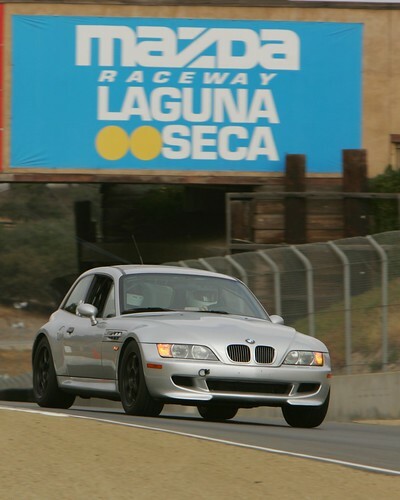 VERY nice M car - glad to see your having fun at the track. We are big BMW CCA people and PCA members. Just followed you up on Twitter.